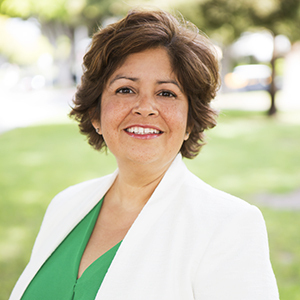 Cristina is a California native, who grew up in the real estate industry and has more than 25 years real estate, title and private banking/wealth building experience. Her focus is to provide excellent service and guidance for her clients and her team, while always meeting the client's current needs and future goals to create their dream lifestyles. She is involved in philanthropic endeavors that advocate for children, art therapy for trauma victims and the ongoing preservation of the city that she loves and lives in. She starts every morning by playing piano with her son, and she considers all clients, like family.